Redstick O&P is committed to meeting individual needs and assisting the patients in reaching their goals. Our braces can be custom made or off-the-shelf and created from the latest innovations in lightweight plastic or metal materials. 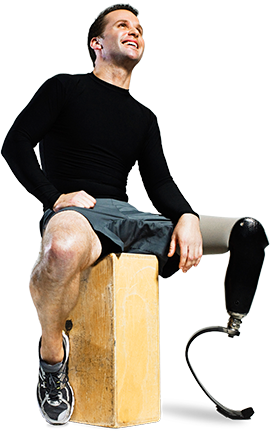 Redstick Orthopedics & Prosthetics has been providing carefully and professionally designed, quality prosthetic and orthotic devices and orthopedic braces to Baton Rouge, Louisiana and the surrounding area since 2002. American Board Certified (ABC) Orthotist & Board eligible Prosthetist Marlon Moore and his team of professionals combine the latest technology and products with many years of caring expertise to provide the finest artificial limbs for upper and lower amputees and orthopedic bracing for their patients with a personal touch. 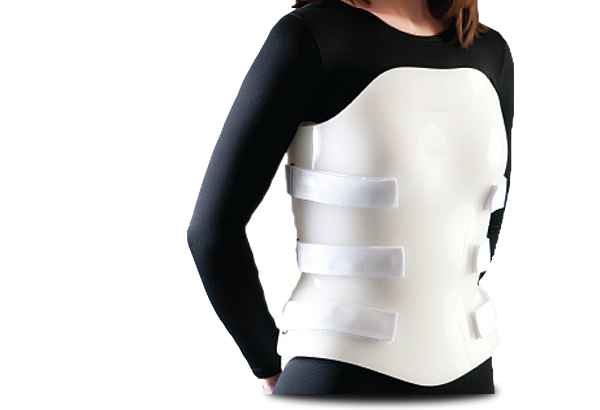 Redstick Orthopedics & Prosthetics L.L.C. exist to enhance the quality of life by improving mobility and function for physically challenged individuals. 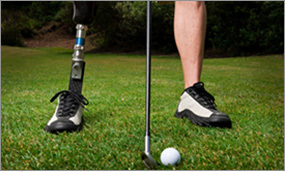 We dedicate ourselves to providing the highest quality prosthetic and orthotic care, educating our patients, the public, and other professionals about our services. 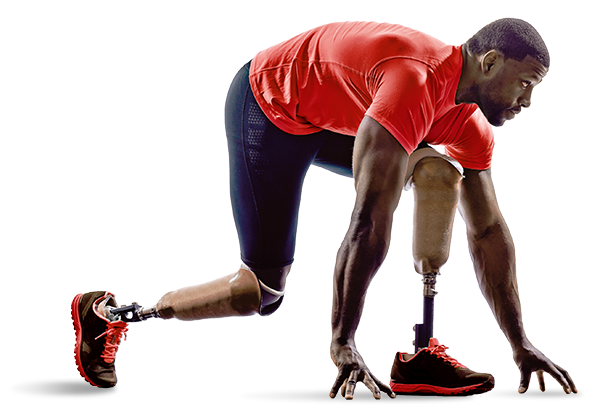 Contact Redstick Orthopedics & Prosthetics to schedule an appointment or to find out more information about our services.